Till now we have recycled wine bottles, baby food jars, mason jars etc. basically things made of glass. 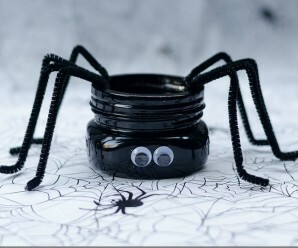 Now in this post, we have collected ideas to recycle and to beautify empty food tin cans. They are bulk in our homes and we try to get rid of them by simply throwing them in bin. But they can be an excellent source of craft. 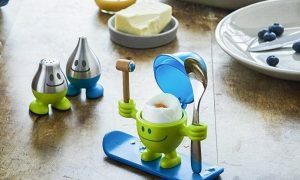 They come in different sizes like larger food tins such as those containing sweets and biscuits and smaller tins having drinks and frozen food. Good part of these cans are that they are 100% recyclable. You can DIY them easily. To find out how just go through the 25 awesome ideas which we collected to recycle cans and turn those trash worthy tin cans into something worth keeping around. Have a look! 1. 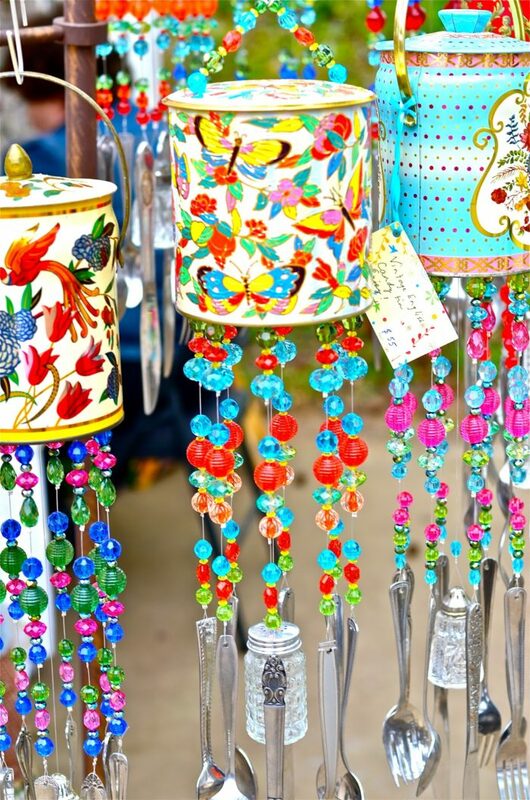 Tin Can Wind Chimes: Wind Chimes with Tin Can is a brilliant idea! 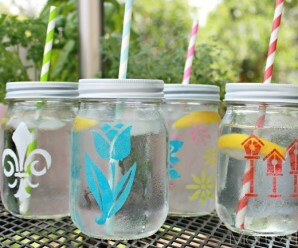 perfect for a summery outdoor special day! 2. 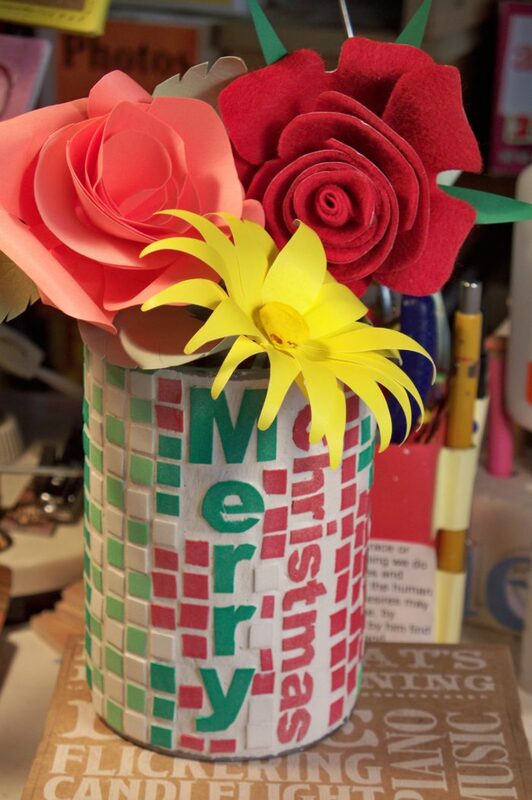 Tin Can Flower Vase Using Mosaic Tiles: Tin Can Flower Vase Using Mosaic Tiles is a fun way to make decorative items for the office, home and shop. These tin cans covered with the faux mosaic tiles. 3. 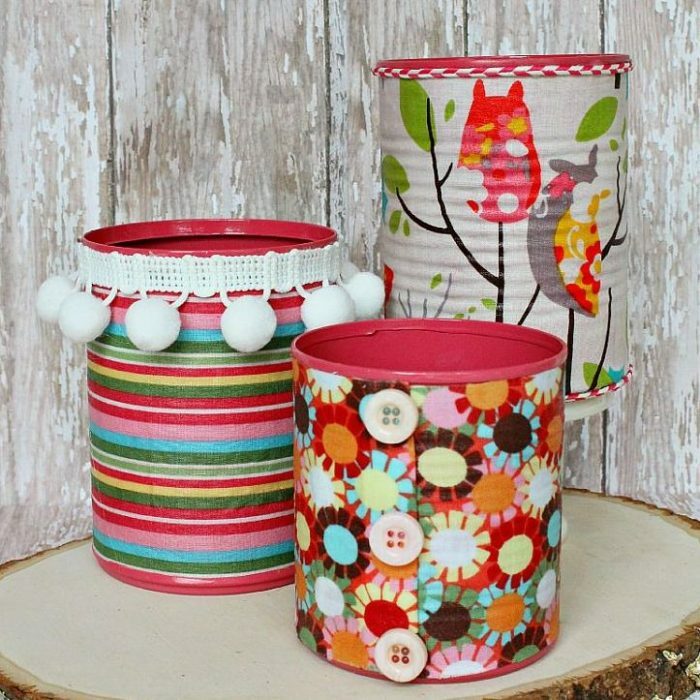 Fabric Covered Can Organizers: Fabric Covered Can Organizers are surprisingly cute cans for a recycled item. 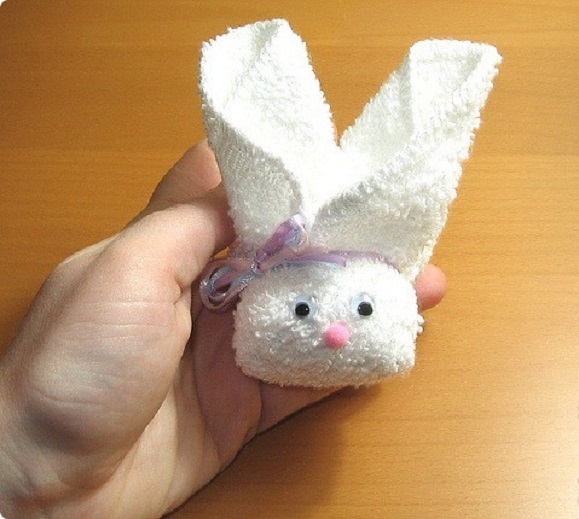 This is a lovely and cute idea to make! great way to reduce, reuse and recycle. 4. 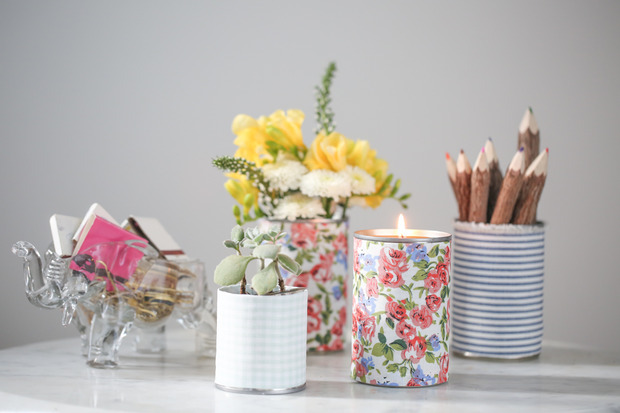 Tin Can Votives: These colorfull Tin Can Votives are great idea to reuse the old cans in a different way. The beautiful print of hen looks good. 5. 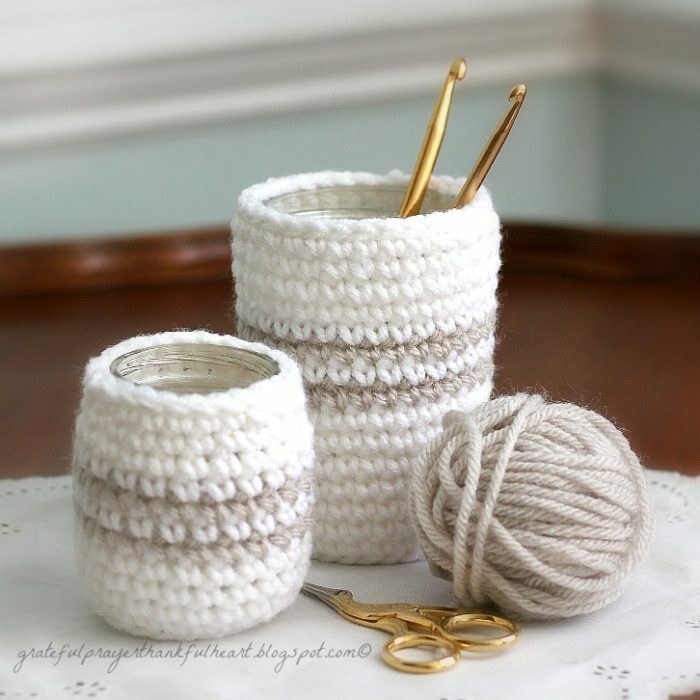 Crochet Cozy for Cans: Re-purpose cans for flowers, pencil cups, cutlery holders, craft supplies, combs/cosmetics or where ever you want some pretty organization. 6. 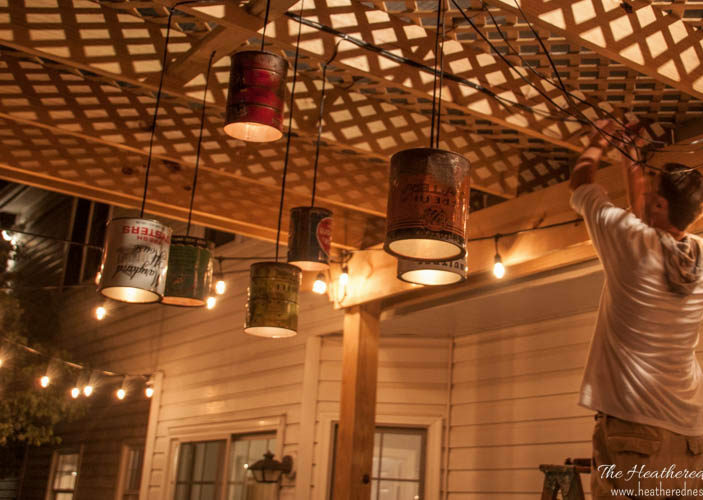 Tin Can Outdoor Lighting: Tin Can Outdoor Lighting is such a unique idea! 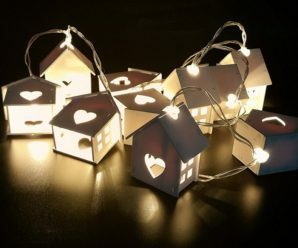 It’s nice to feel original every now and again, these lights would go great under your deck. 7. Recycled Can with Pion Design: Recycled Can with Pion Design is just adorable, what a great idea! You can try this at your home and is a good decor to your home. 8. 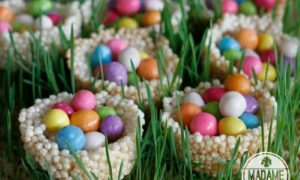 Tin Can Flowers: Tin Can Flowers are so pretty and make a great yard decoration! Then when you add some bird seed to them they change to one of the prettiest bird feeders. 9. 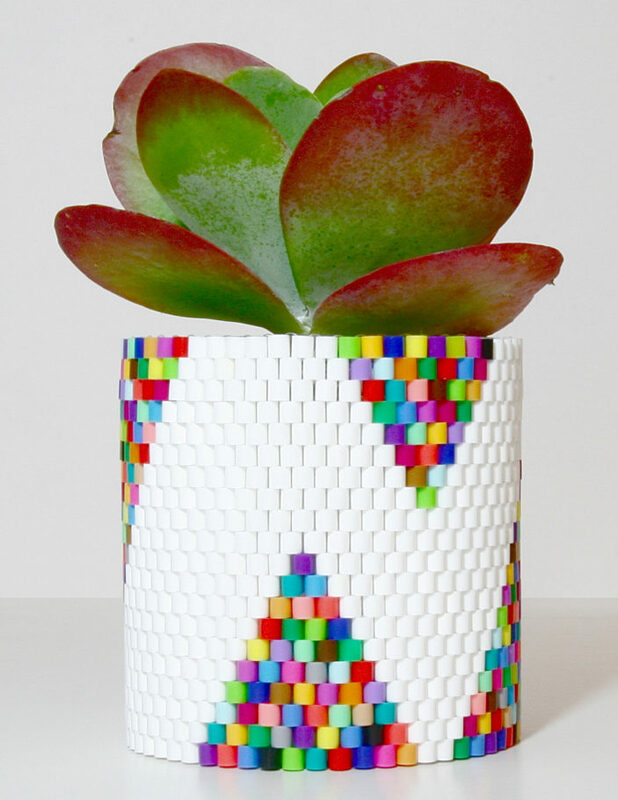 Woven Bead Planter: Woven Bead Planter is a beautiful, fun, colorful project, it does include recycled materials and involve home decor. 10. 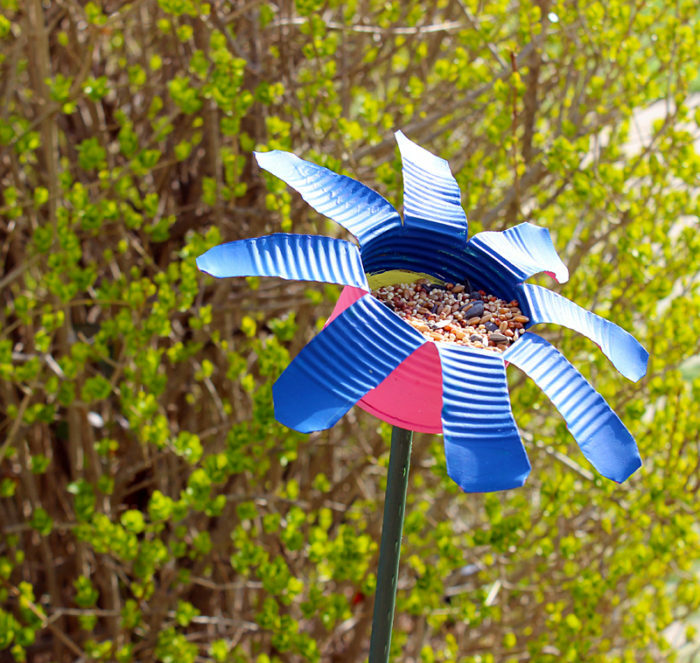 Recycled Can Bird Feeder: This recycled can bird feeder craft is perfect for spring. Not only does it add a pop of color to your backyard, it will attract birds as well. 11. 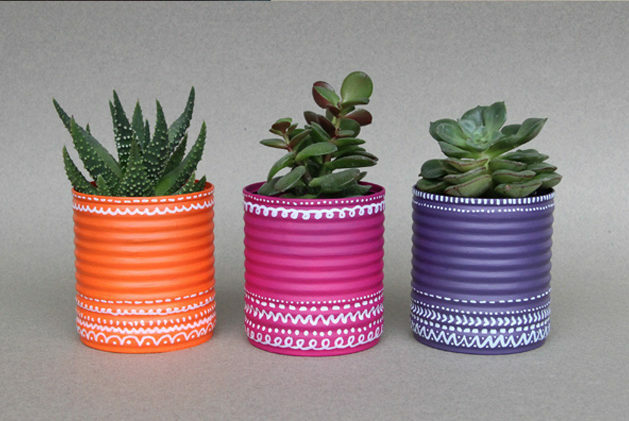 Recycling Cans in Flowerpots: These pretty colored flowerpots are recycled from tin cans. Even if it’s simple, you have to have a taste for the choice of colors. 12. 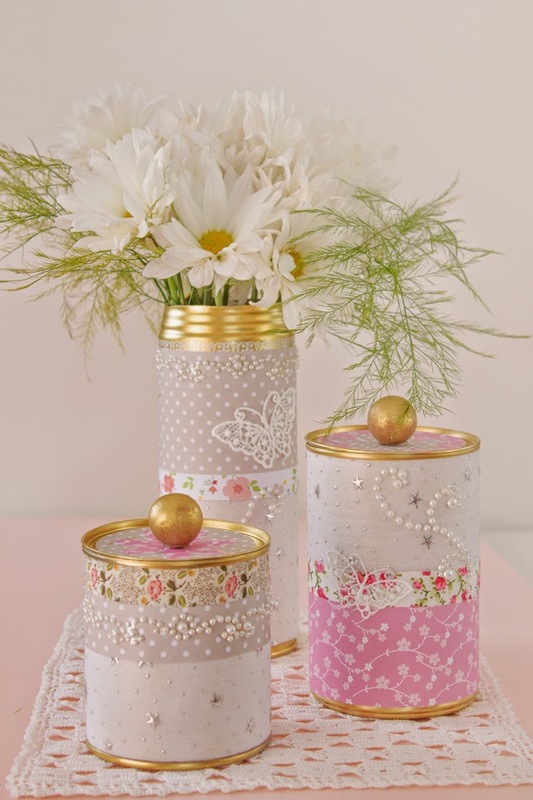 DIY Golden Tin Can: Here Golden Tin Can a new ways to reuse tin cans and give them a new life. 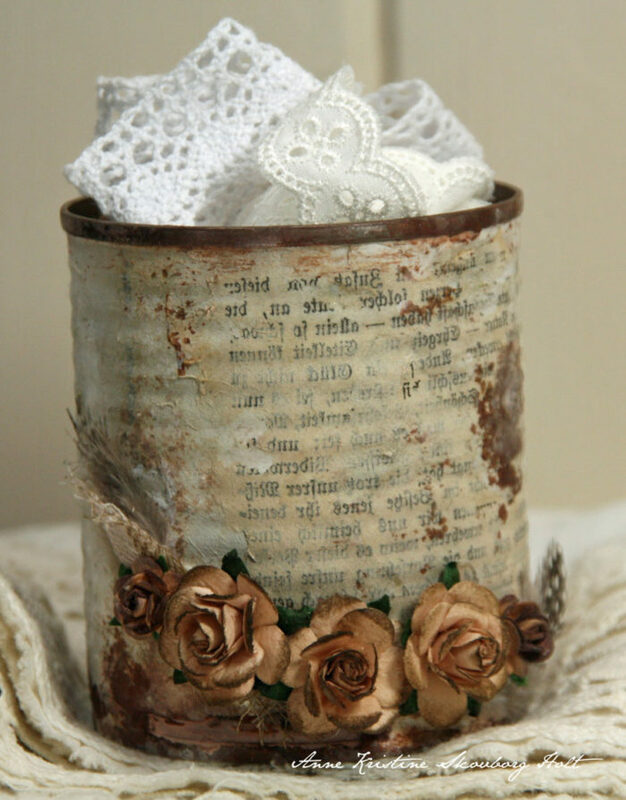 You can use these recycled Cans to store some of my craft supplies, or to hold some pretty flowers. 13. 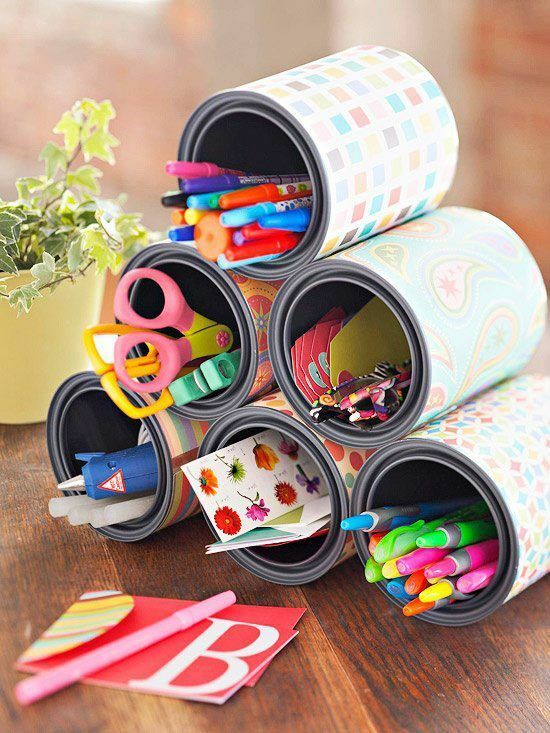 Fabric Wrapped Tin Cans: The key to organization is containing your clutter. 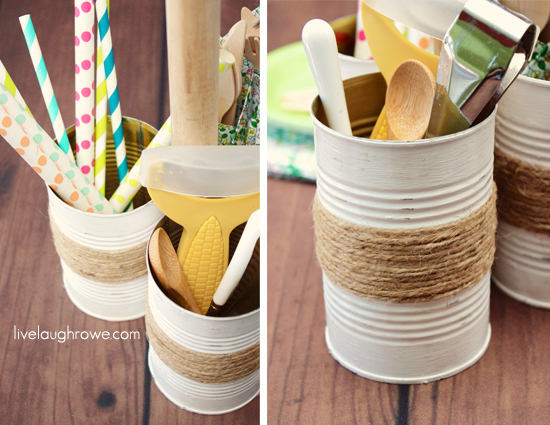 Skip the Container Store and make these fabric wrapped tin cans for pennies. 14. 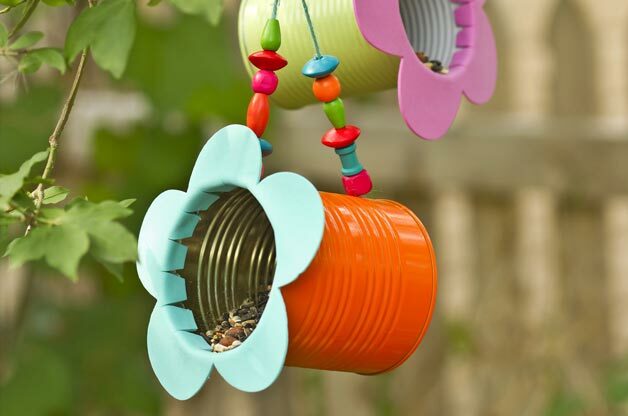 Tin Can Flower Bird Feeder: Repurpose tin cans to make this cute yet functional bird feeder. 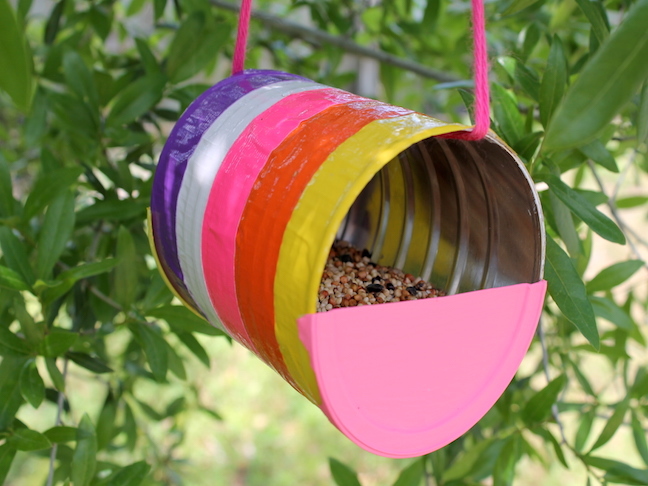 This bird feeder is inexpensive, simple to create. 15. 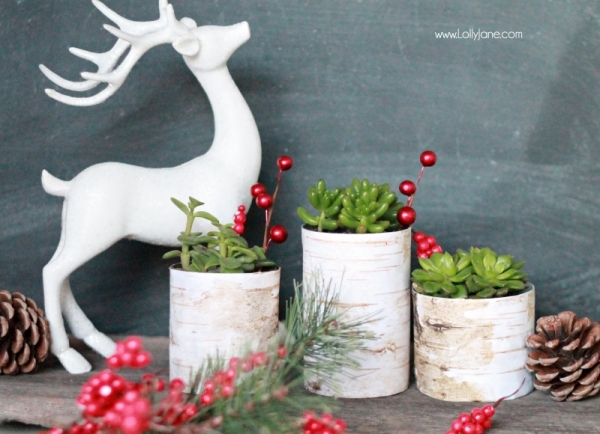 Birch Wood Tin Can Planters: Make these gorgeous Birchwood Succulent Planters From Recycled Cans. These birch wood tin can planters would be a great addition to your fall decor and Thanksgiving mantel. 16. 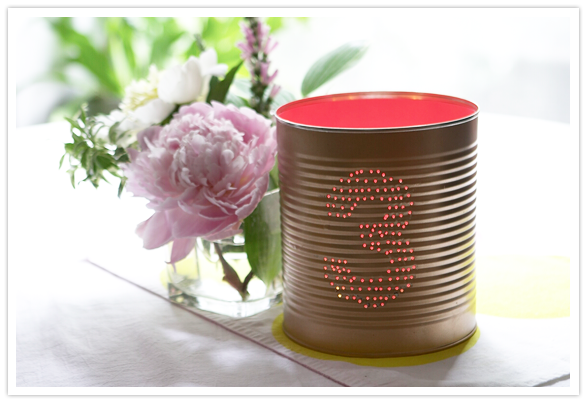 Tin Can Table Numbers: Tin Can Table Numbers are such an excellent way to make cute, but inexpensive and recycled! numbers for your tables. 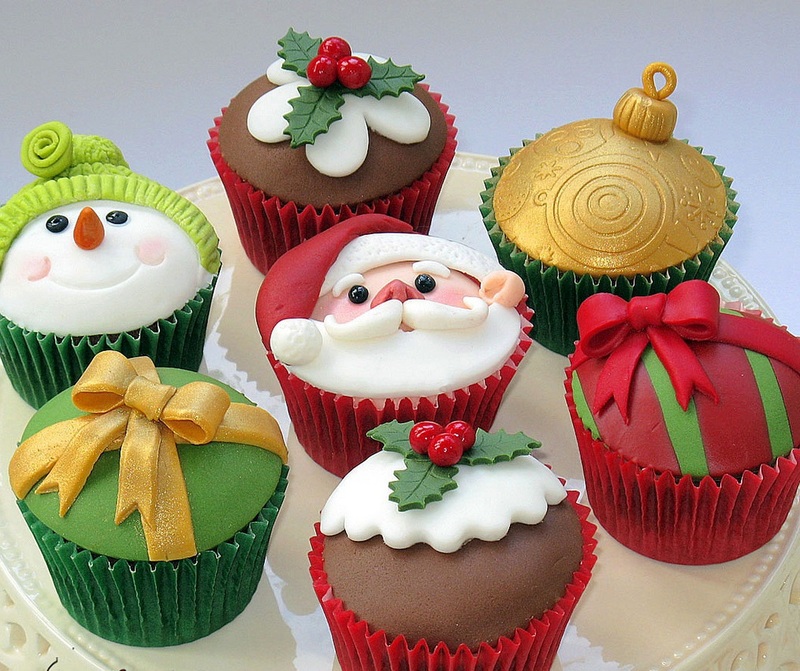 They will add weight to a nice table centerpiece. 17. 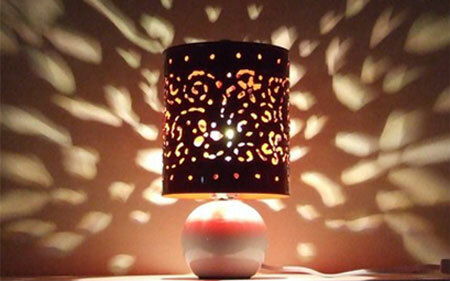 Lighting Tin Cans: Lighting Tin Cans are designed beautifully. Here the candle tins were placed and ready to go with this lovely and spectacular decorations. 18. Rustic Twine Wrapped Vase: So cute, simple, versatile, inexpensive, that’s the kind of project every one can like. Your cans really look very pretty with the table stuff in them. 19. Recycled Painted Cans: Recycled Painted Cans made out from empty paint tin cans and wrapping paper. 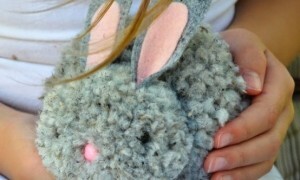 These are inexpensive and recycled. 20. 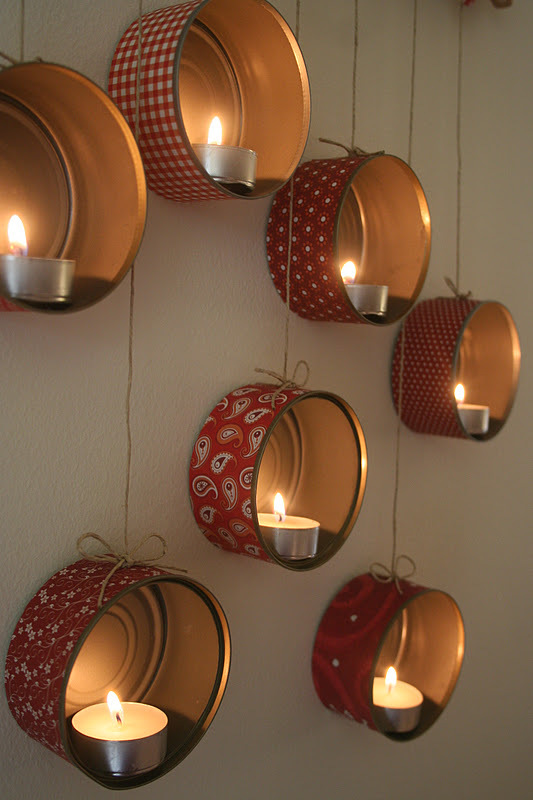 Rustic Tin Can Tea Lights: Recycle tin cans by transforming them into simple, rustic elements in your home decor. 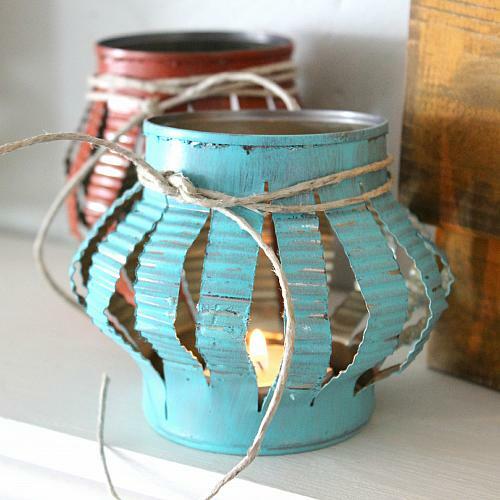 Rustic Tin Can Tea Lights will become good decor to your home. 21. 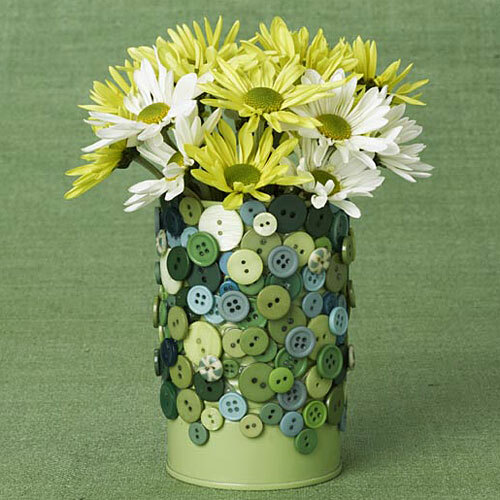 Creative Tin Can Flower Vase: Creative Tin Can Flower Vase is embellish ordinary household items with a recycled tin can and colorful array of buttons. 22. 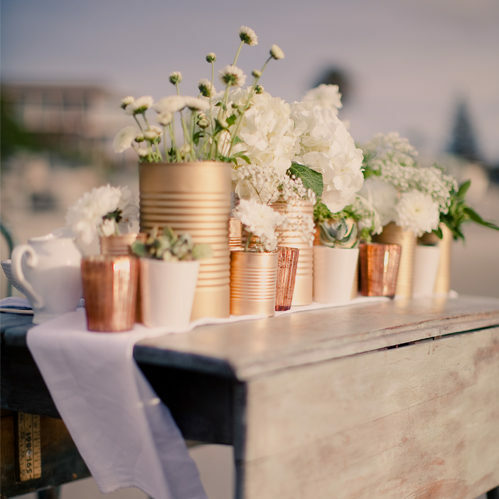 Tin Can Centerpiece: Recycle your tin cans as centerpiece for your home decor. 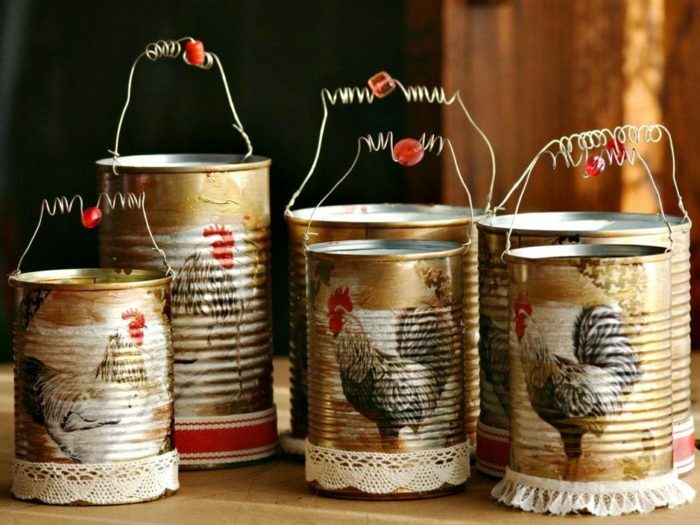 These recycled tin cans make your home decoration more beautiful. 23. 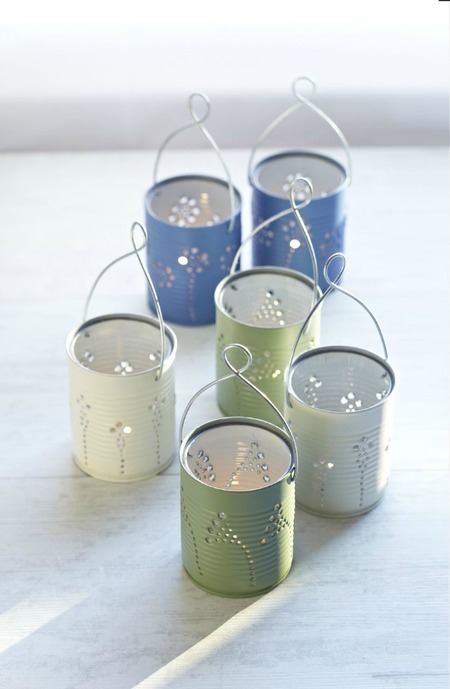 Tin Can Lanterns: Here’s an attractive way to recycle tin cans into simple lanterns. Tin Can Lanterns project is remarkable what you can make with trash! 24. 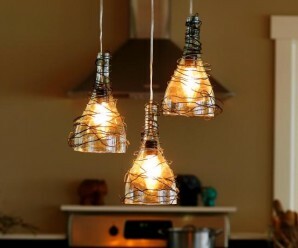 Tin Canned Light: Here these wonderful light shades made by recycling aluminium tin cans and thought that this was a great idea for a DIY craft project. 25. 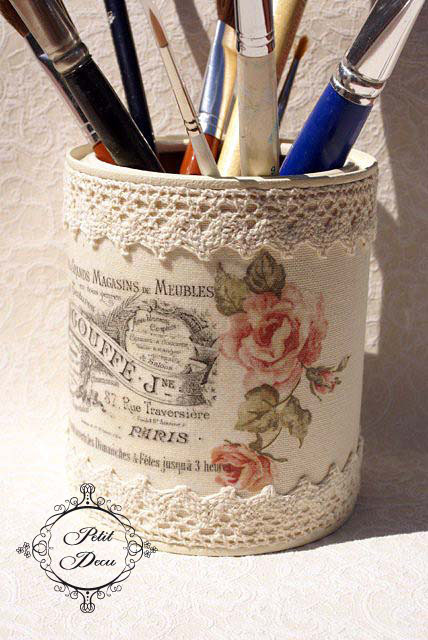 Tin Can Pen Stand: Wonderful thought to recycle a tin as pen stand with a beautiful and stylish work. It will become a centerpiece for your study table.